In July 2016, the Permanent Court of Arbitration (PCA) rejected most of the Chinese claims in the case on disputed “islands” in South China Sea brought to the Court by the Philippines. The verdict triggered widespread fears of a further escalation of the conflict between China and the Philippines as well as the other claimants and the United States. 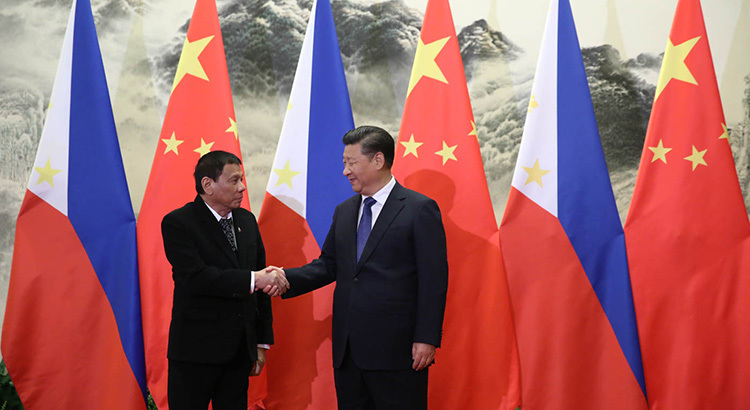 Yet, the near simultaneous ruling by the PCA and the change in Philippine administration from President Benigno Aquino to Rodrigo Duterte created a “ripe moment” for a fundamental transformation of the crumbling Sino-Chinese bilateral relations.